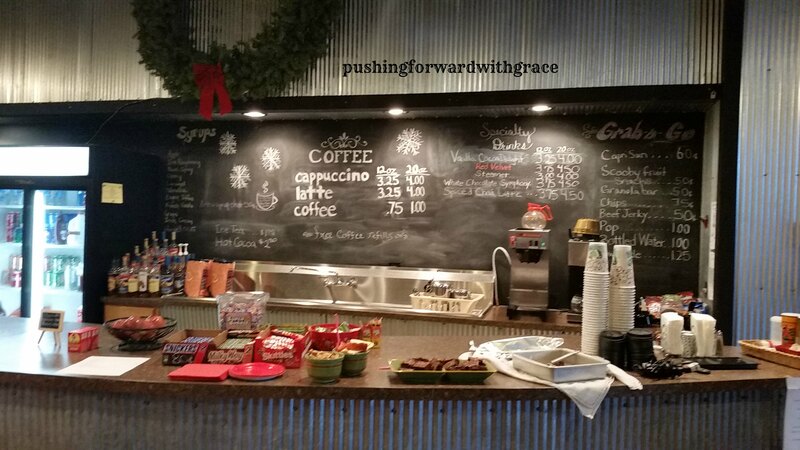 As I mentioned in my Stage Fright post over at Pushing Forward with Grace, I was invited to speak about blogging this weekend. It was an opportunity that presented itself a few months ago via a friend. She introduced me to Angie which come to find out actually grew up in the area that we live now! Small world and she is a true delight! After working on the presentation the past couple weeks it was time to make it happen! 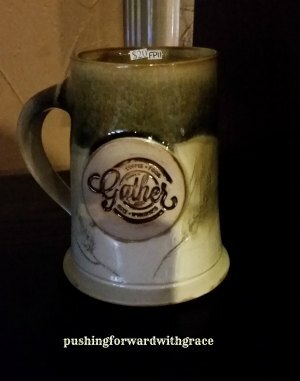 We traveled to Ellinwood, Kansas to a quaint little coffee shop called Gather. If you are ever in the area, be sure to stop by or you can follow their Facebook page. They have daily lunch specials and cute stuff for sell too! A few ladies gathered together to hear me talk about our blogs, what inspired me to start blogging, and to take a look at the behind the scenes of each blog. Since this was my first presentation I am thankful it was on a smaller level in a more intimate setting. We were able to converse and they asked questions which I thought was beneficial to all. Although the wifi was an issue I feel we still had a successful time sharing and learning, me included. I'd like to thank all those that made it happened, sent me text messages to check in, and those that attended the workshop! Glad to hear the workshop was a success, Julie! 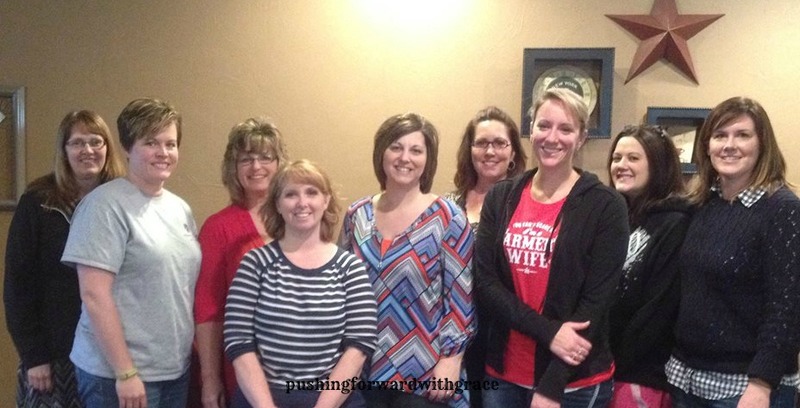 Networking with Ag Woman is a great experience; visiting at a potluck, attending a conference and everything in between. Ag Women are amazing ladies. I agree it brings out the best in me and it helps me grow to be with women of agriculture! I'm heading off to a Women in Farm Management conference tomorrow! Looking forward to it!